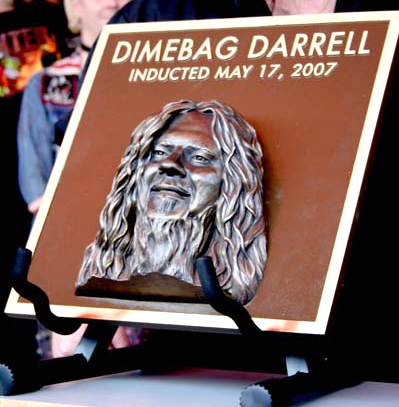 the whole place was full of people who were there out of love and respect for Darrel. And boy, those two things are special-love is hard to find, and respect you have to earn. 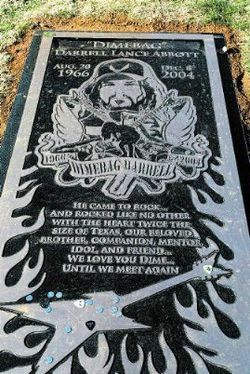 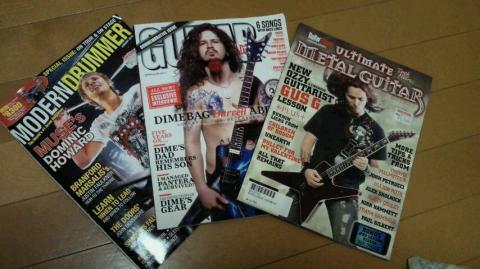 Dime had both, and the people there were the people he loved and respected, too.